An ever increasing selection of innovative businesses are now showcasing many products and services. This network targets clients who are searching for creative solutions to enhance lifestyles, previously only available in capital cities. Let us know if there are any products or services you’d like added to the showroom by emailing or calling us today. 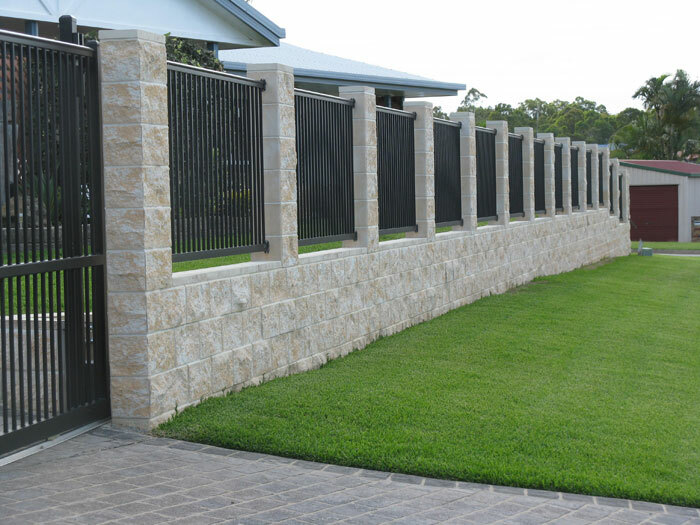 Apex Masonry is a family owned and operated building and landscaping company based in Maryborough, Queensland. We have been manufacturing and supplying our products to the building and landscaping industries for more than 20 years. 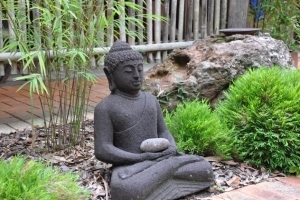 Bamboo Land was started as a hobby by Klas Nilsson in 1990 on a riverfront property near Hervey Bay. They have over 100 species of the world’s finest clumping bamboo varieties. Also, other plants such as heliconias and gingers have also been added to their large variety of plant species. 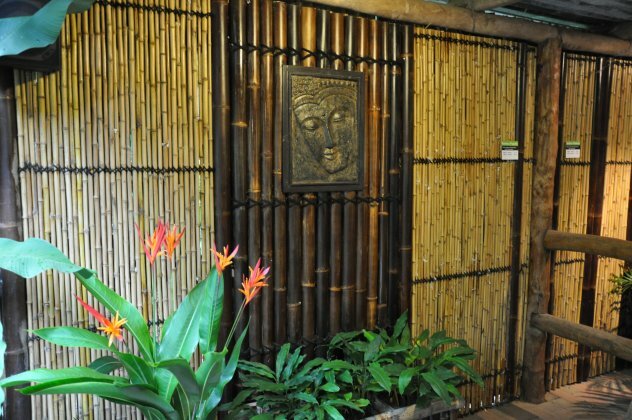 Bamboo Land also supplies other related products such as bamboo panels and textiles made of bamboo. 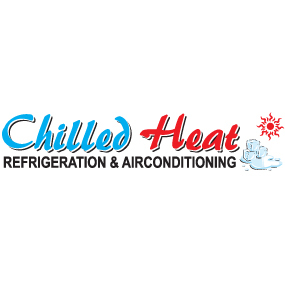 Since 1996, they have provided quality refrigeration, heating, ventilation and air conditioning for the Wide Bay region. From installing complete systems to maintenance and repair, they have a solution for you… and whether it’s a factory or your own home, free quotes with no obligation are standard. 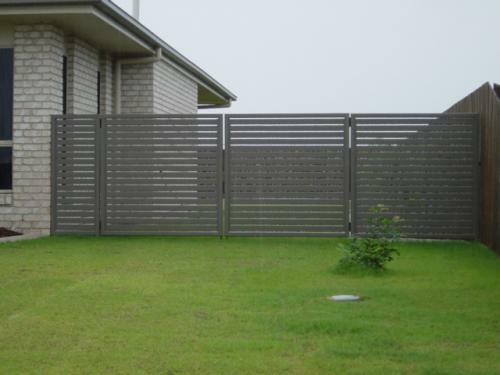 Complete Barrier Solutions is a privately owned Australian Company specializing in the fabrication and installation of a range of Aluminium and Stainless Steel products. With over 27 years of continuous operations, Complete Barrier Solutions has built a reputation for quality, innovation, price and reliability. 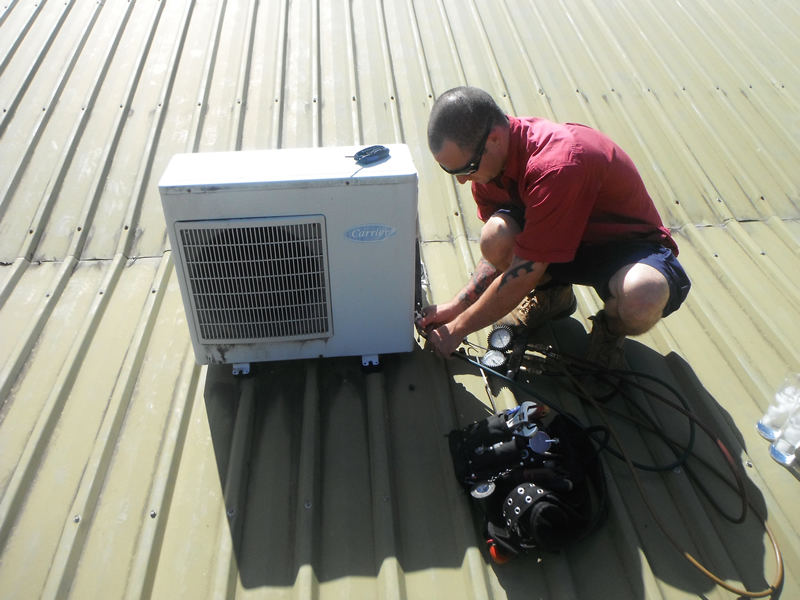 Based in Bundaberg QLD, the company is ideally located to service project needs right across Australia’s east coast and can also supply its products Australia-wide. CBS can supply and install a wide range of fencing, enclosures, gates and screens. 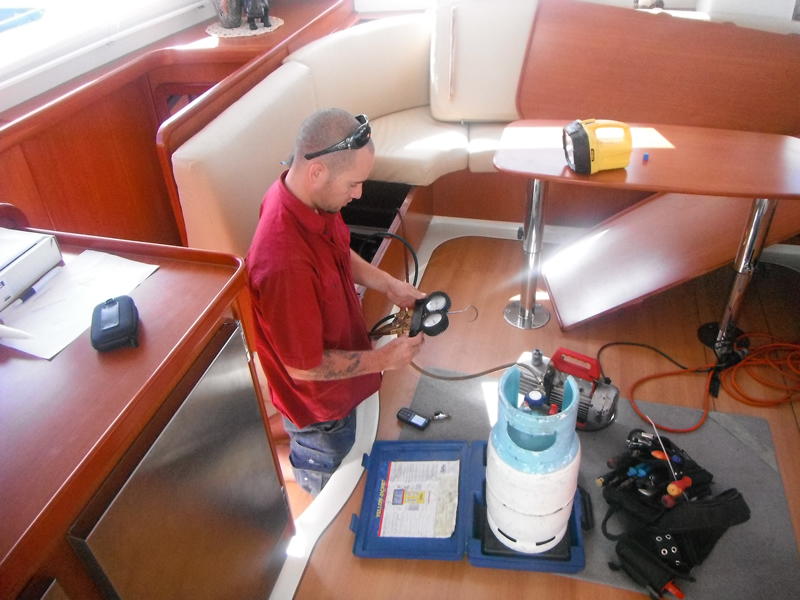 They can also provide a top quality powder coating, abrasive blasting and pre treating services. Discover how easy it is to bring the flavour of wood fired ovens to your next party or function or to have your very own wood fired oven and enjoy that gourmet taste any time you want. 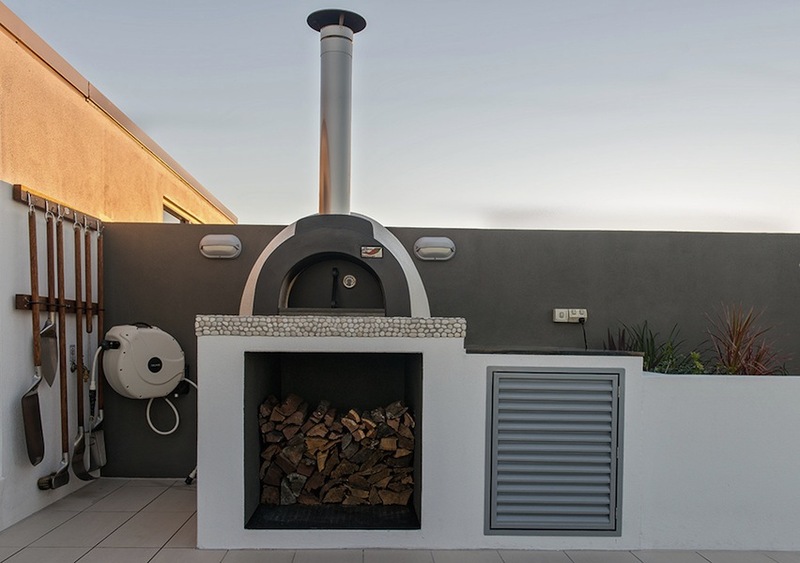 Manufactured in Perth, these quality wood fired ovens are one of the only ovens on the market that is Australian made and comes with everything you need to build your oven from start to finish. It’s easy to build your own with one of our DIY kits. 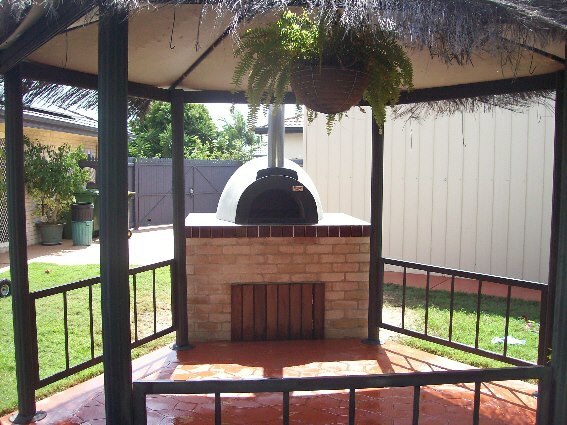 We can also design and build a complete wood fired oven right into your existing kitchen area or build it on a box that can roll around on wheels. Planet Shade can help shade your world with a selection of shade solutions. From shade sails and structures to giant umbrellas and exterior blinds, you’ll have no problem keeping cool. 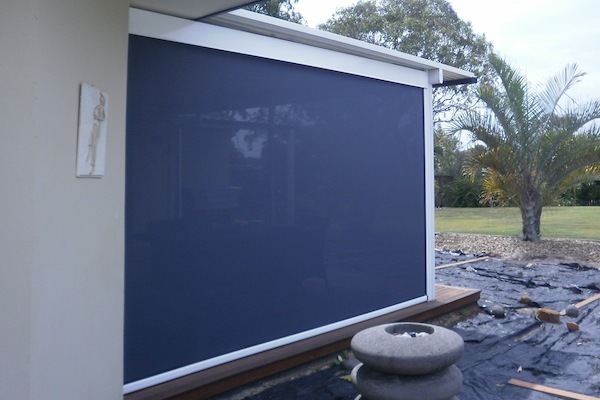 They only uses materials of a high quality and, where applicable, adhere with relevant Australian Standards. This ensures we can deliver a consistent high quality product at all times. A suitably qualified and licensed builder carries out all work and supervises staff. 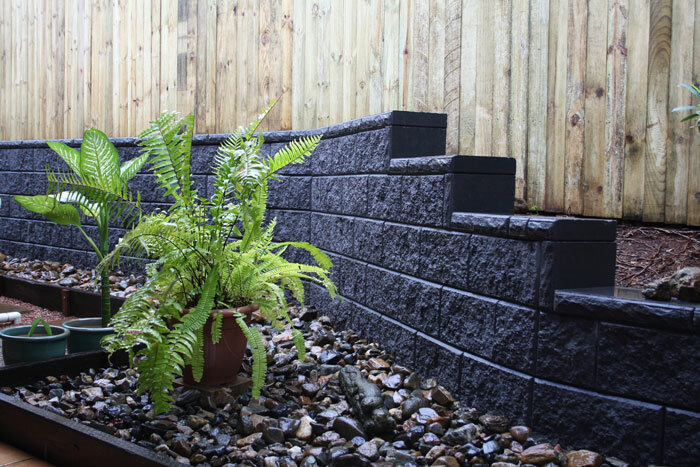 Bundy Outdoor Constructions Pty Ltd owner Steve Dewar has been a shed & patio builder in the area for 10 years, prides himself on providing quality work backed up with friendly, honest advise. It’s comforting for customers to know that the person who sells the job, runs the job! Steve has built hundreds of domestic and commercial sheds and patios throughout the region, including being part of the 2000m2 Gin Gin IGA, Other commercial involvements include sheds in industrial Northside Park, Duffy’s buses and SSS Strawberries packing sheds. 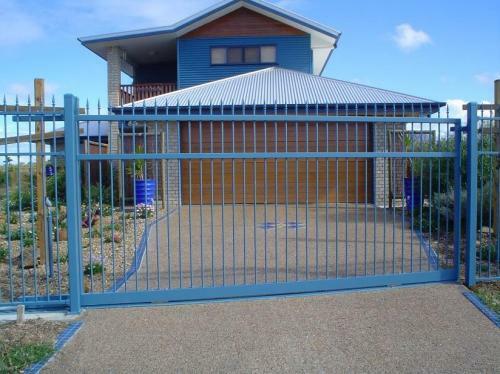 Bundy Outdoor Constructions has its QBCC licence in Structural Steel Fabrication and Erection and is a proud member of the Shedsafe Association.